Winter is coming. In fact, it’s right around the corner. Longer nights and colder winds are going to draw people inside, curling up in front of the telly. This means your home will become your haven, and emptier streets mean there will be fewer watchful eyes when it comes to preventing burglaries. However, with a composite door from the Endurance range, you can rest assured that both the winter chill and any would-be intruders will be kept at bay. The doors in our collections are Secured by Design accredited, which means that they have been tested to UK Police preferred standards for their crime prevention properties. Making sure all of your entranceways are well lit is a great way to deter burglars. You can achieve this by installing floodlights or security lights, which can be used to light areas such as your driveway. This way, you won’t have to worry about the long nights. You know what they say, out of sight out of mind. This works the same with valuables. If your home is easily viewed from the street, it’s important that you keep electronics, keys, and handbags out of sight. Make sure your children do the same, as opportunist intruders will see this as a green light. We know that going on holiday is an exciting time, and you’ll want to tell everyone about it. However, by doing this, you’re also advertising the fact that you have an empty house. If you do want to post, make sure to indicate that someone will be in: even if they aren’t! Easily forgotten, but never overlooked by intruders, an unlocked front door accounts for over 30% of burglaries in the UK. With this in mind, it is imperative that you lock your front door. Even the most secure door is only effective when it’s locked. 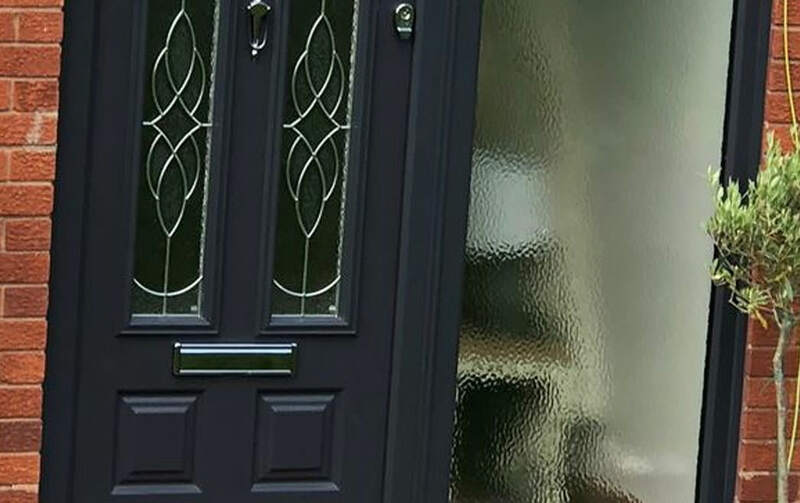 The Endurance composite door is one of the most solid and secure doors on the current market. 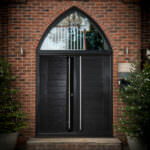 Investing in one of these doors for your home is a fantastic way to enhance security across the board. Why not get in touch with us today to find your ideal door? 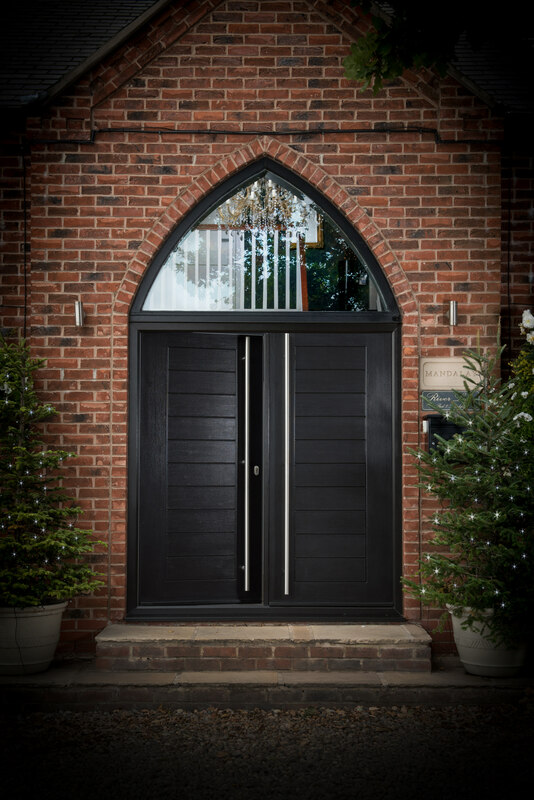 You can use our HomeView Door Designer to construct your dream door or speak to a member of our team. We look forward to hearing from you!